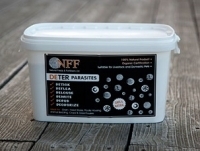 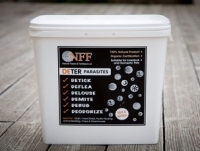 UK Distributor of natural food-grade diatomaceous earth DE feed and insect control products for all farm livestock, domestic pets, garden and agricultural crops with Organic and FEMAS certification. 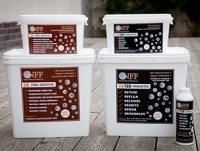 NFF Ltd are committed to follow sound ecological reasoning and follow as far as practicable good biological practice to improve soil fertility, plant health, animal health. and grow healthy food which makes ecological and economical sense.